Get into the festive spirit with our Christmas Masterclasse, Belle de Jour style. 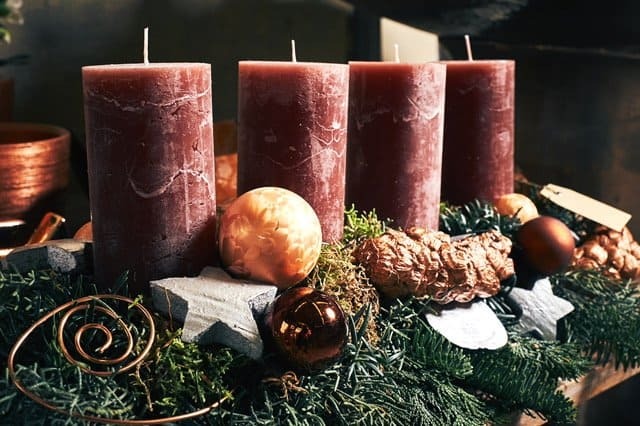 Discover the fresh and fragrant materials synonymous with the festive season with a fun and fabulous day dedicated to the delights of Christmas decoration. Add mince pies and mulled wine for a memorable day out to start the festivities in fabulous Clifton Observatory style as we share our secrets to Christmas success. This workshop gives you the opportunity to experiment and will cover how to construct and build beautiful wreaths. Hosted at the prestigious clifton landmark the Clifton Observatory and lasting for approximately three hours you will be given all the materials to create an original and stylish wreath to take home at the end of the session. It’s a fun, relaxed workshop with wine, nibbles and a sprinkling of festive Belle de Jour magic.